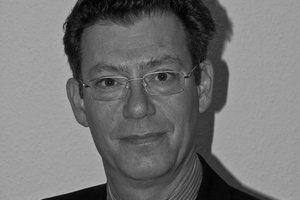 Emmanuel Nahshon has served as the Israeli Deputy Chief of Mission in Berlin since 2009. Previously, he worked as a diplomat in Venezuela, Brussels and Turkey and served as the deputy spokesperson for the Ministry of Foreign Affairs between 2000 and 2002. Nahshon was born in Paris, he speaks Hebrew, English, Spanish, German, Turkish and French. Emmanuel Nahshon is the Israeli Deputy Chief of Mission in Germany. He sat down with Martin Eiermann to talk about disillusioned youths, change in the Middle East and the future of peace talks with the PLO.